Very powerful anabolic product. You need to take some precautions before using this product because it is so powerful and manipulates a lot of things in the body. It is a very powerful anabolic product. You need to take some precautions before using this product because it is so powerful and manipulates a lot of things in the body. 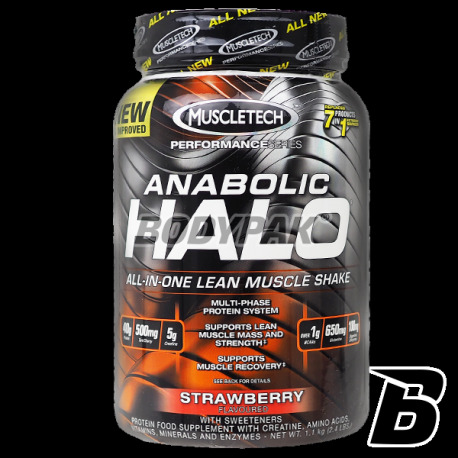 MuscleTech ANABOLIC HALO exploits insulin, one of the most powerful anabolic hormones in the human body. Modulates the ATF-4 plays a key role in the regulation of muscle anabolism and placing the body in an anabolic state. 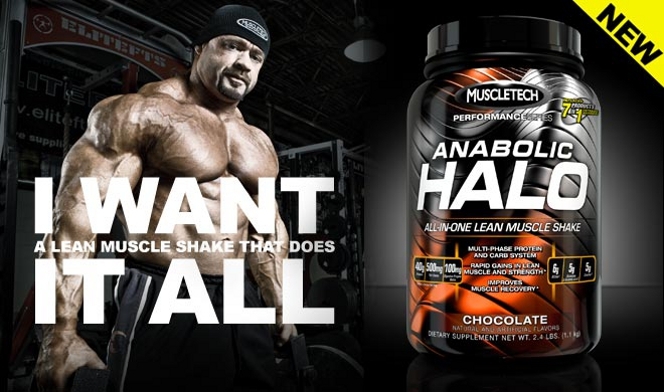 MuscleTech Anabolic directly controls the secretion of insulin and controls the activity of the major biochemical mediators, catabolism, so as to retain full control over the systems limiting muscle growth and create an anabolic environment focused on rapid muscle building. But this is not the end of the operation of HALO. The product continues to operate, enhancing muscle growth at the level of the fibers. 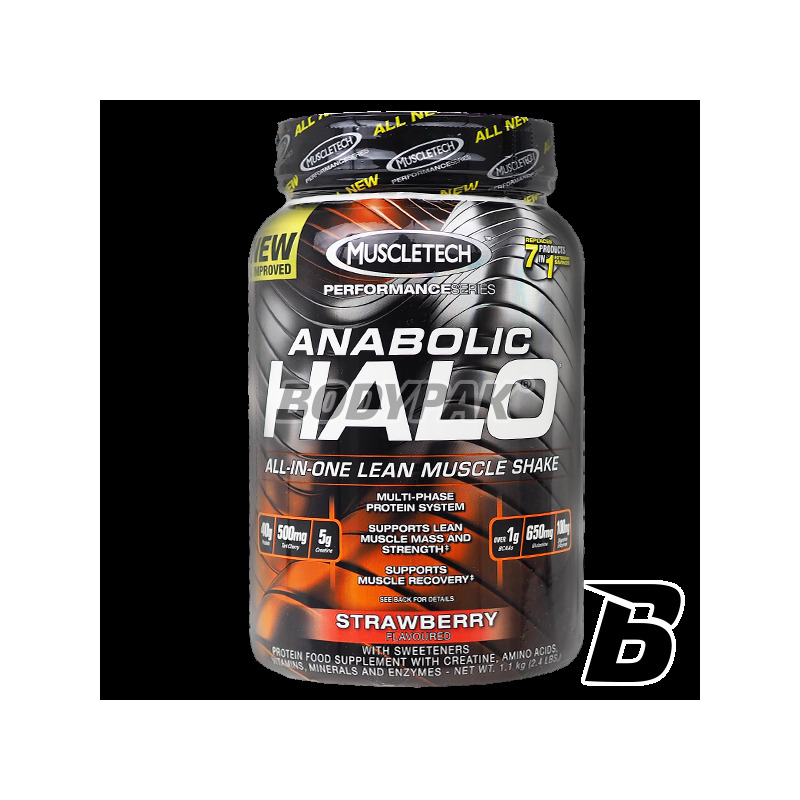 Anabolic cause rapid and dramatic changes in the size of the muscle at an incredibly fast pace! SKŁADNIKI AKTYWNE: Anabolic Halo Perf.